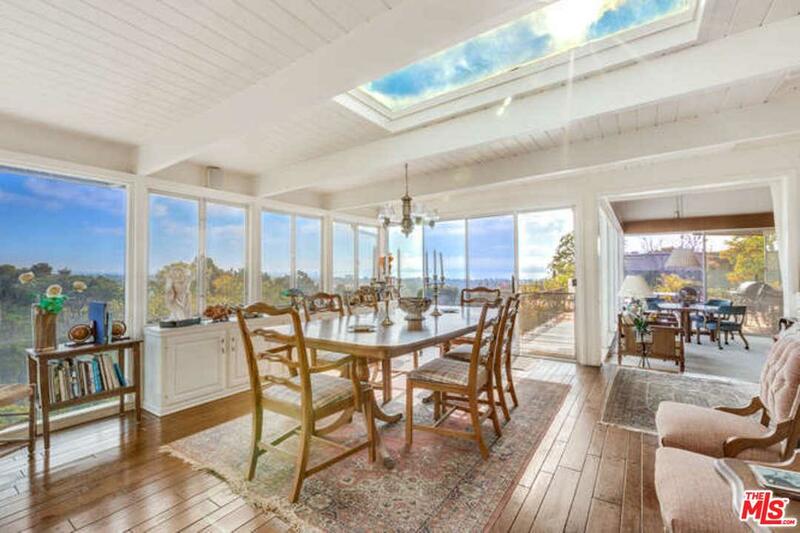 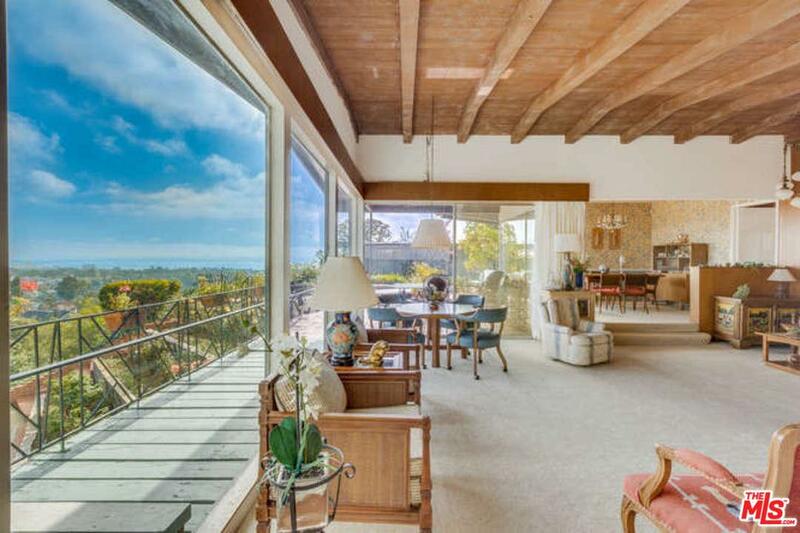 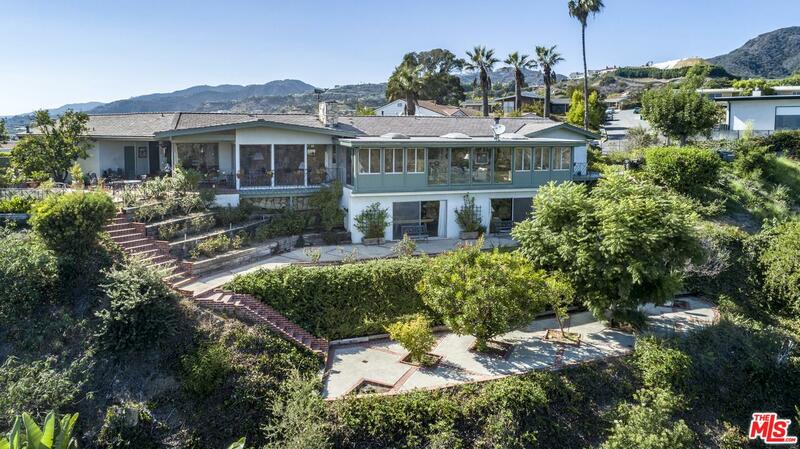 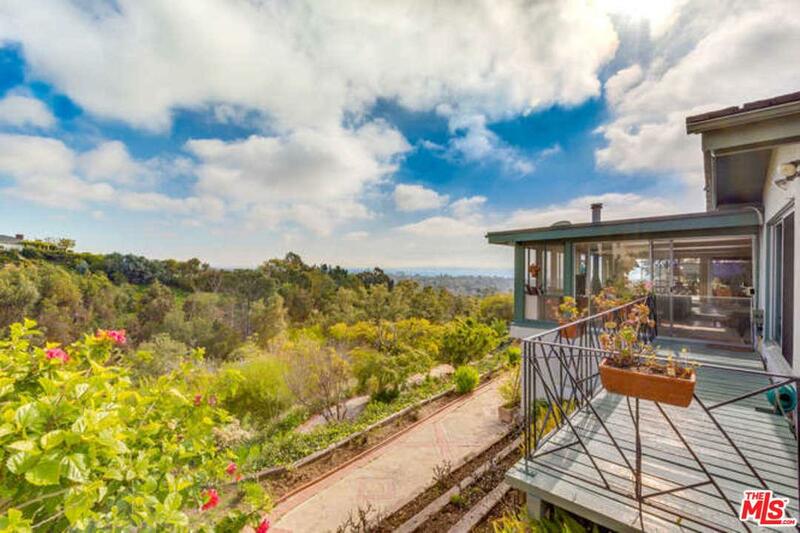 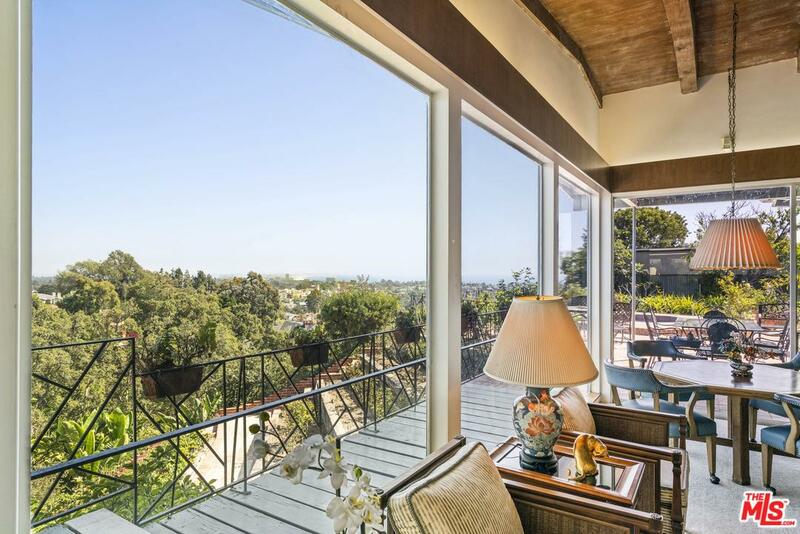 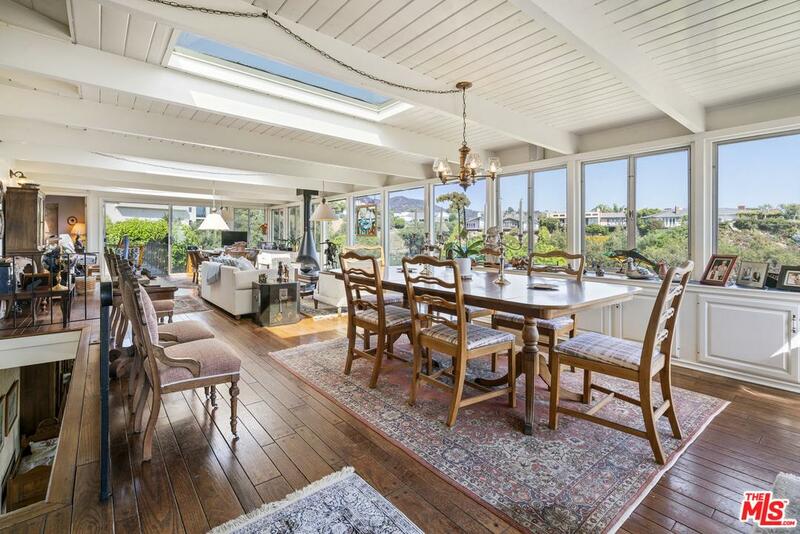 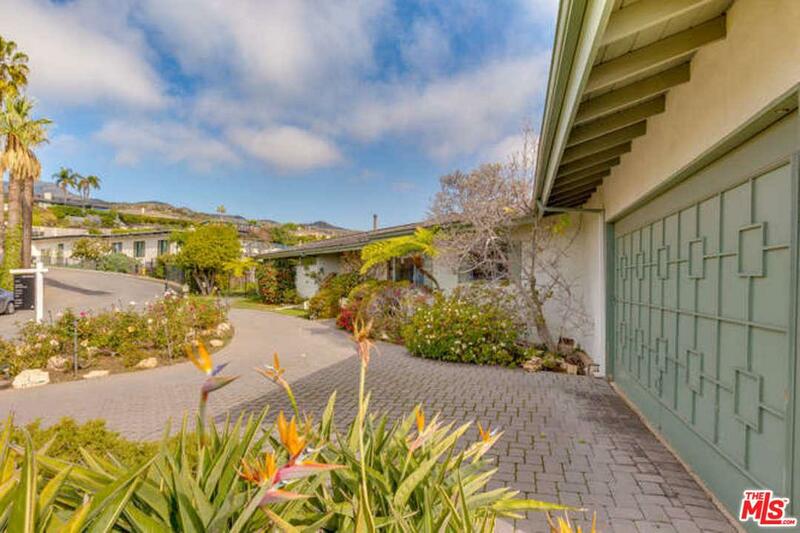 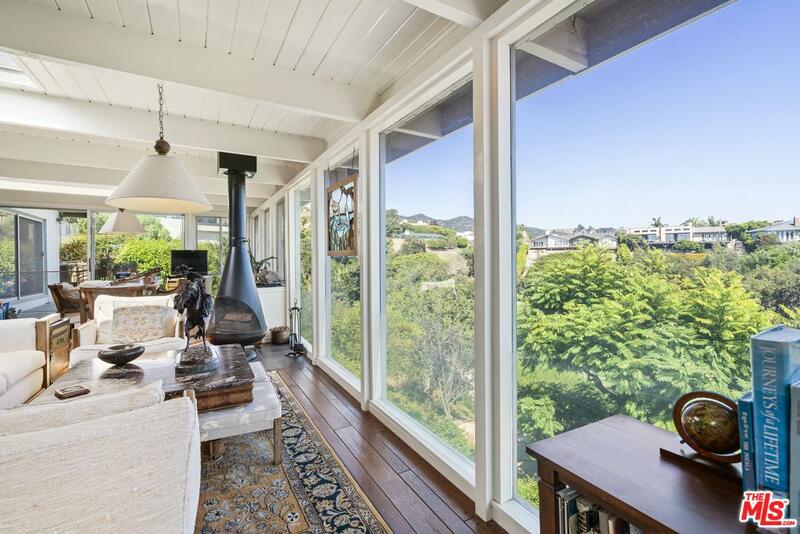 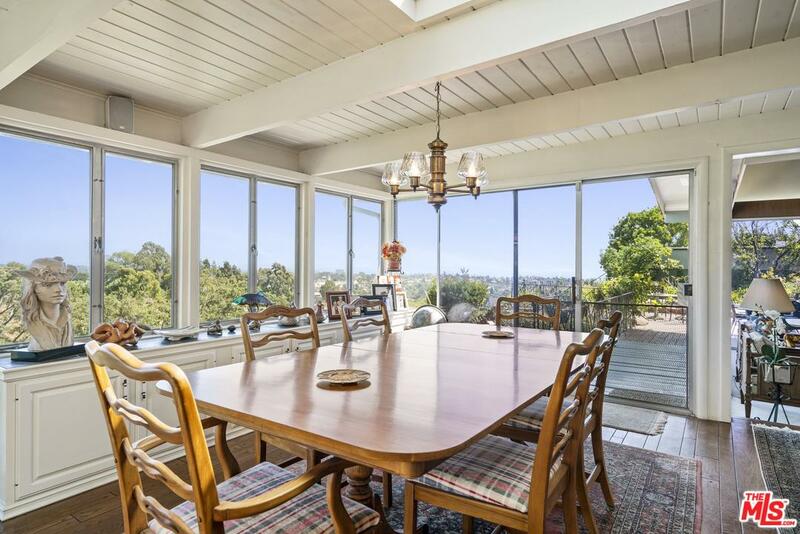 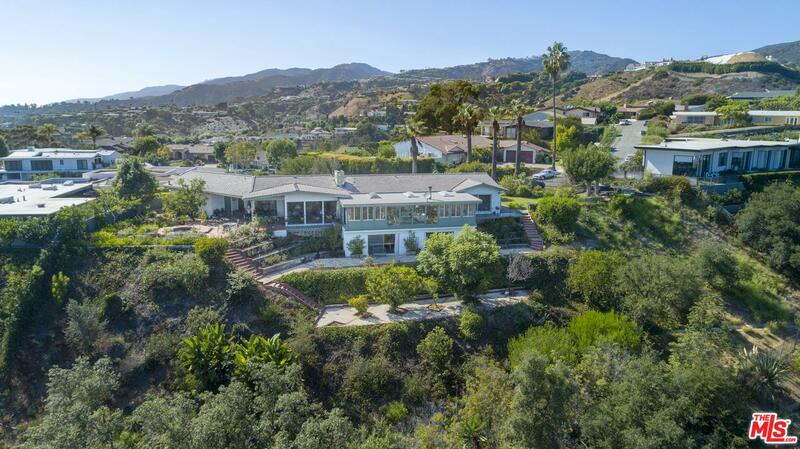 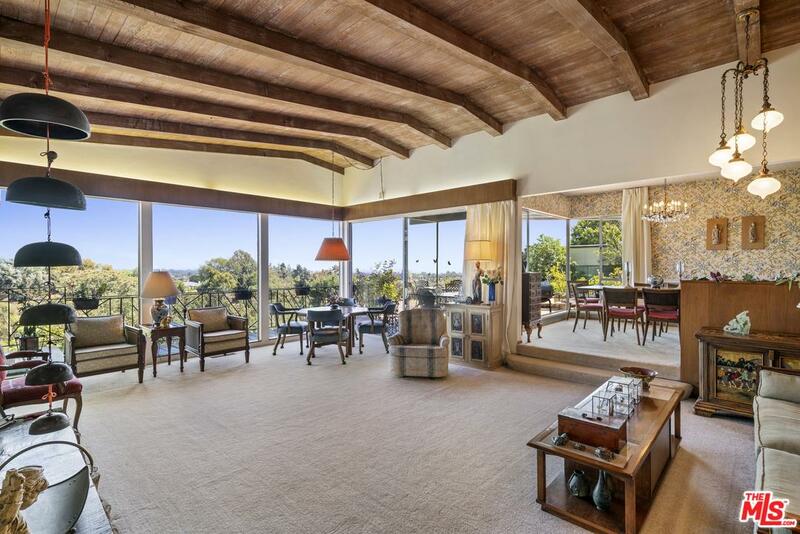 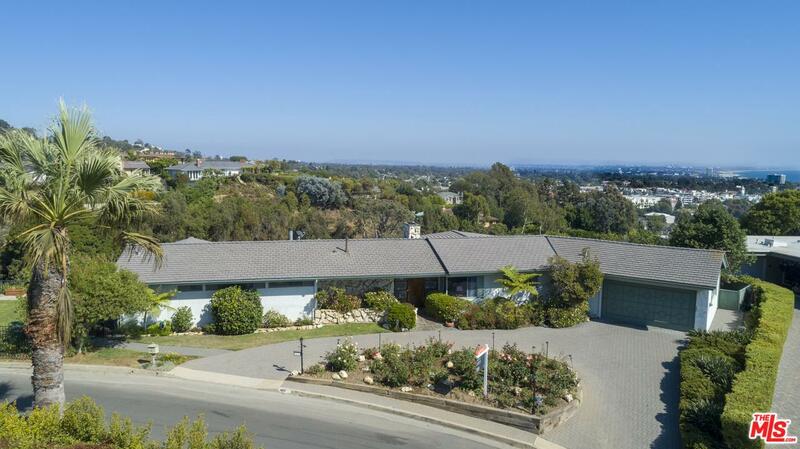 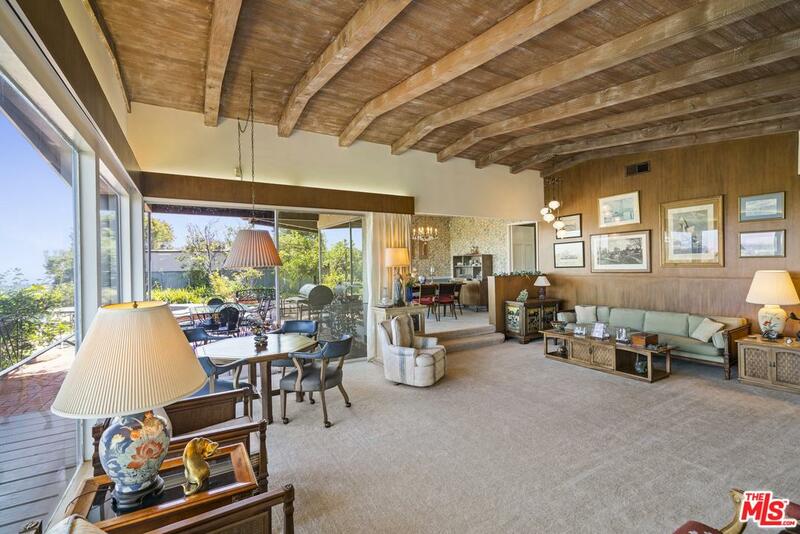 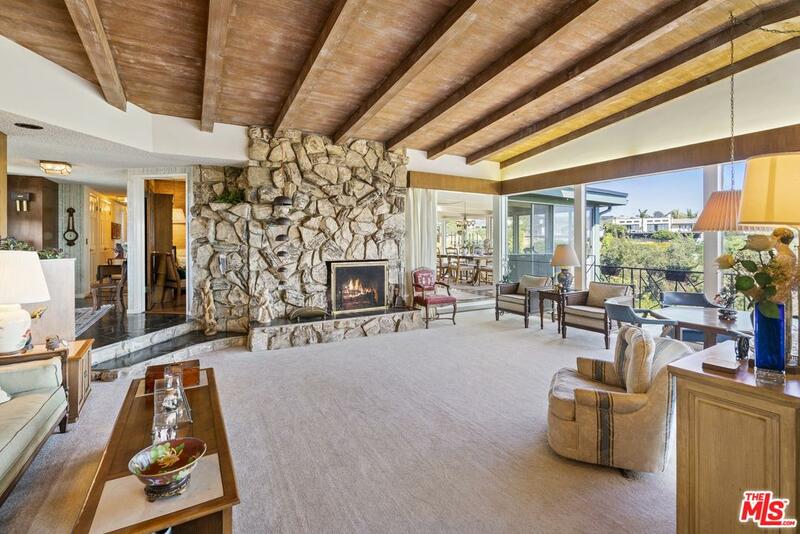 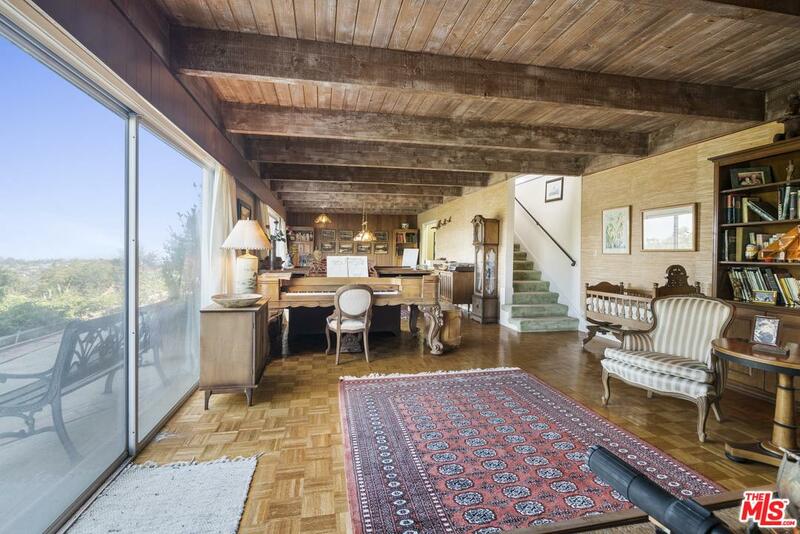 Classic Mid-Century with extraordinary views! 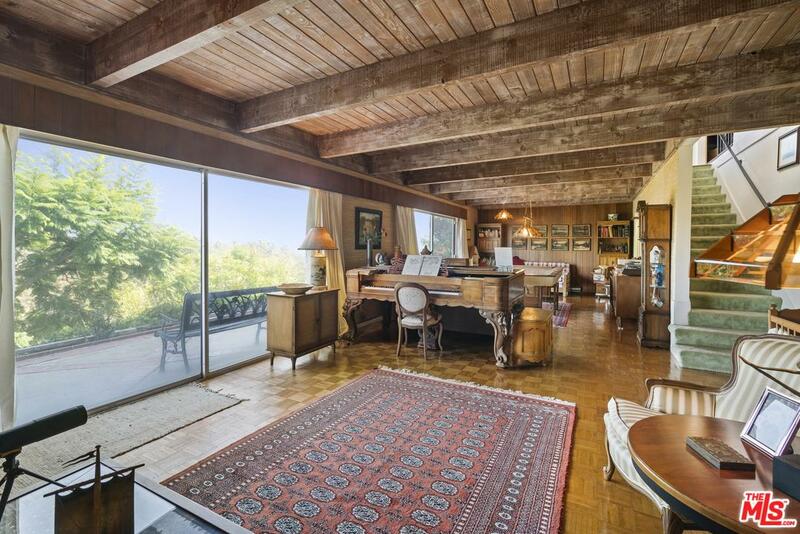 Private and serene architectural Post and Beam with wonderful indoor/outdoor flow and abundant natural light. 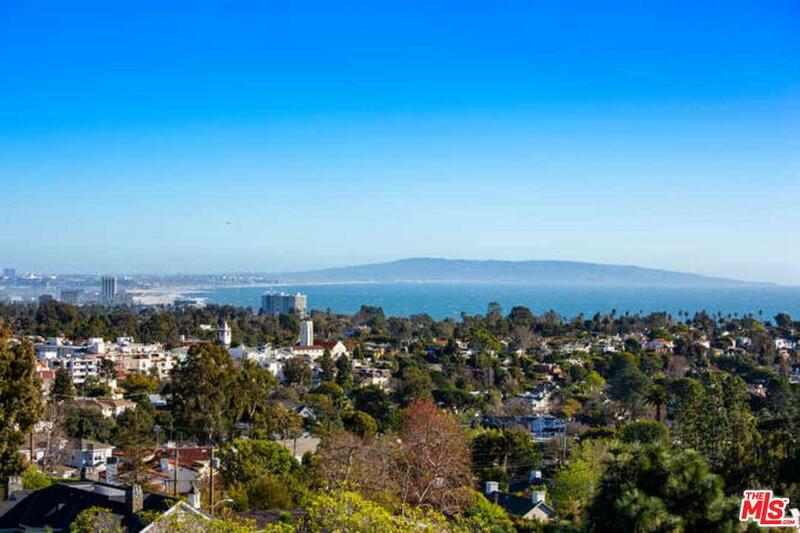 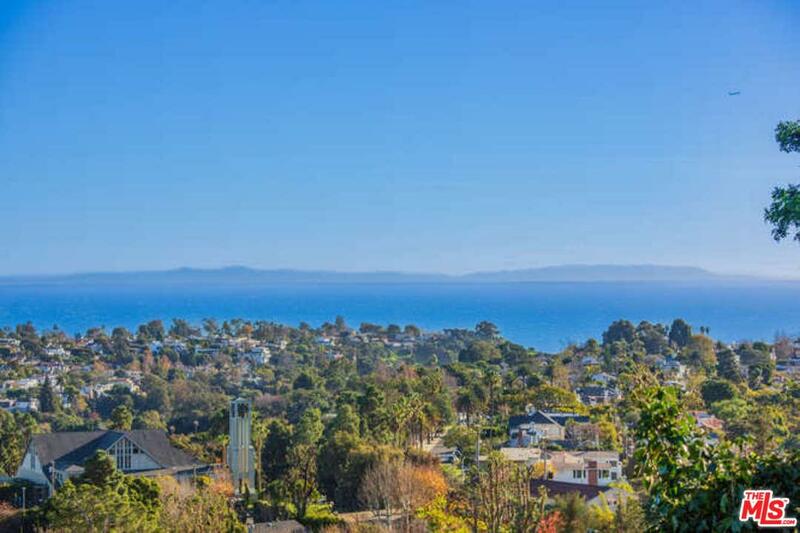 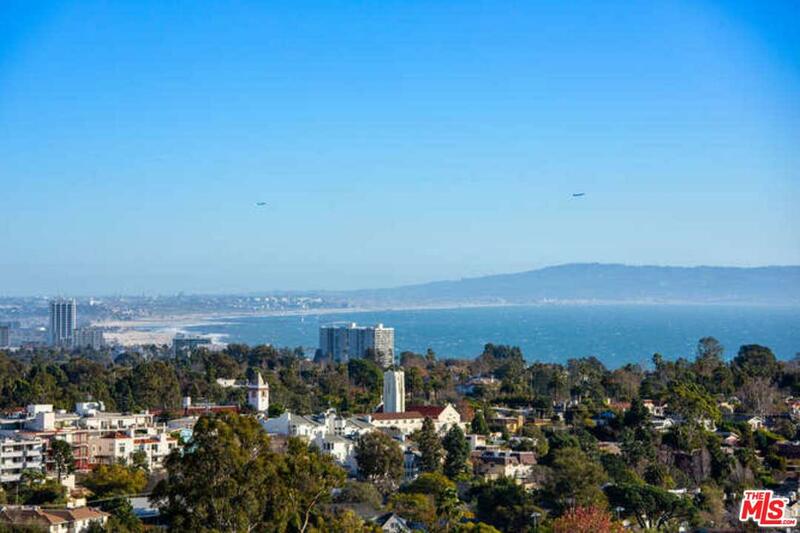 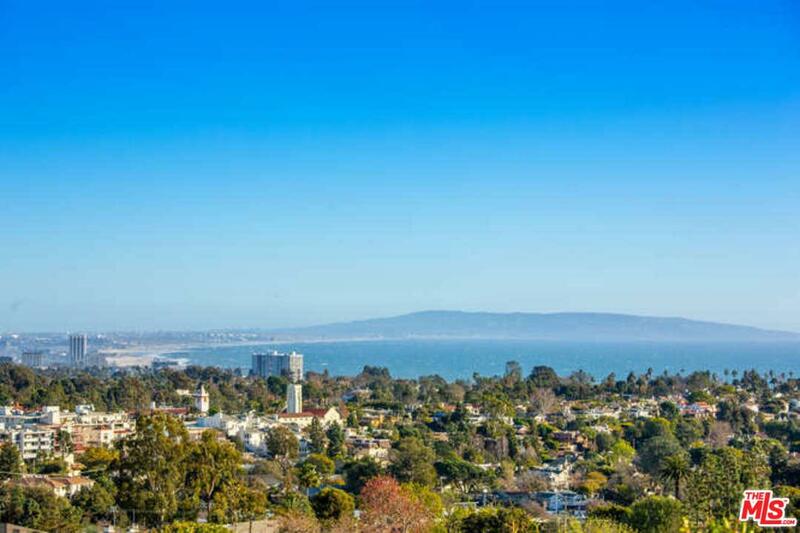 Stunning views of Catalina, the Pacific and beyond...White Water, City Lights, Queen's Necklace, Santa Monica Mountains! 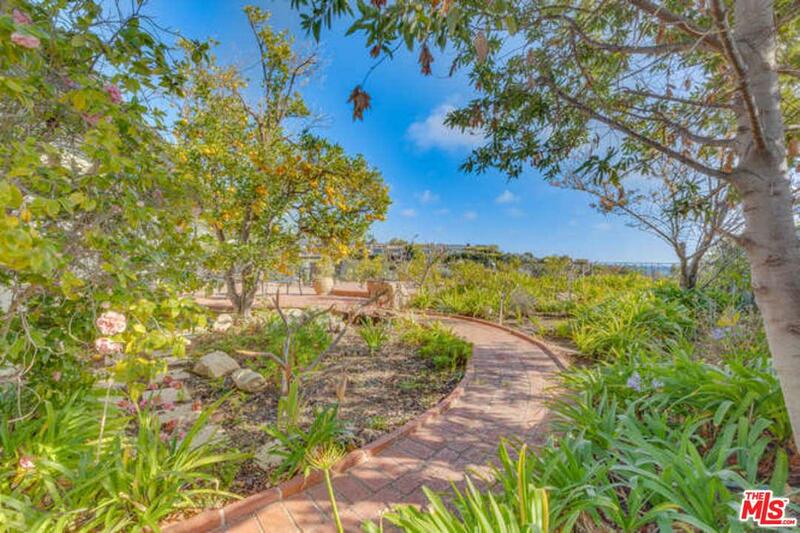 Verdant grounds with mature fruit and nut trees, roses bushes and flowering plants. 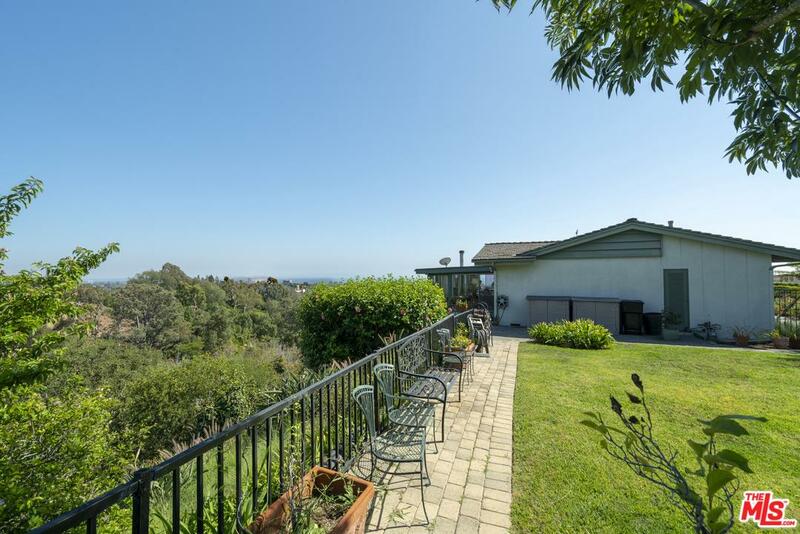 Nearly 2/3 acre parcel with room to expand on large flat areas. 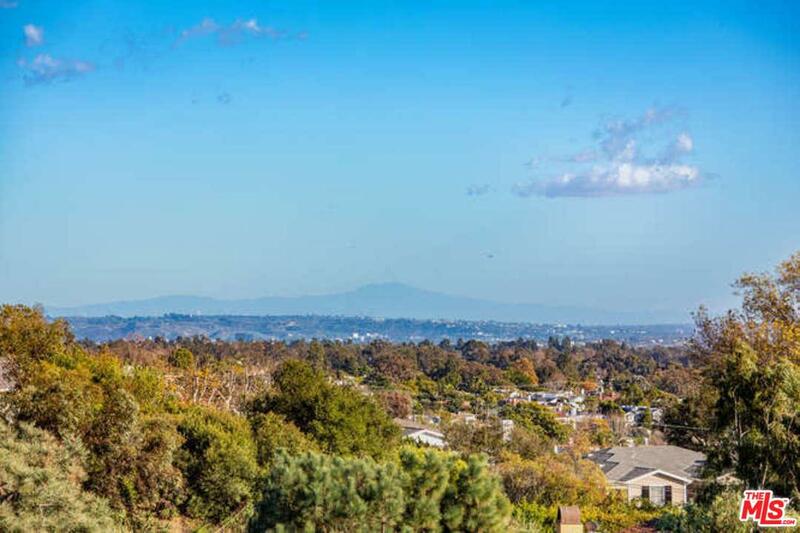 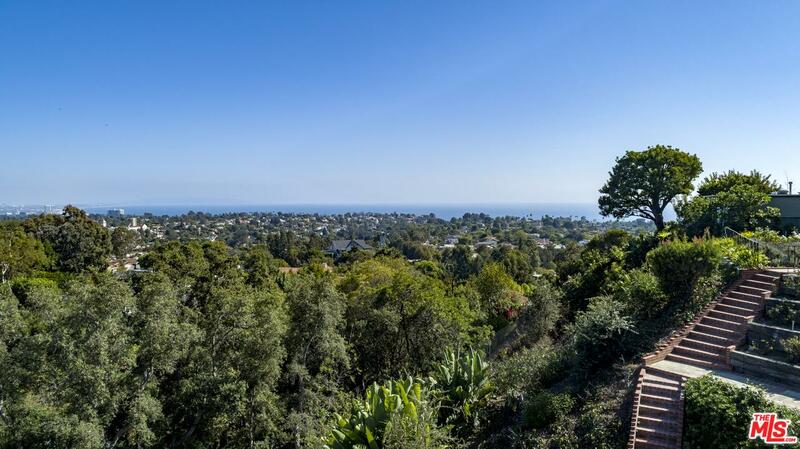 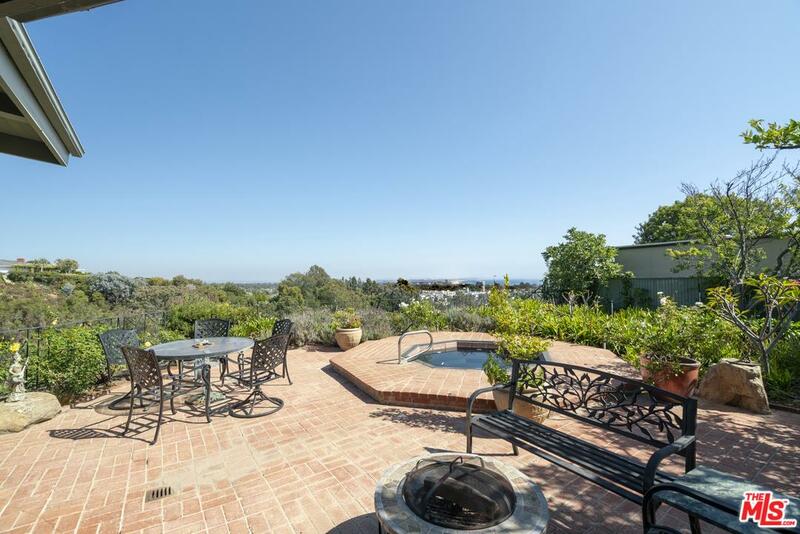 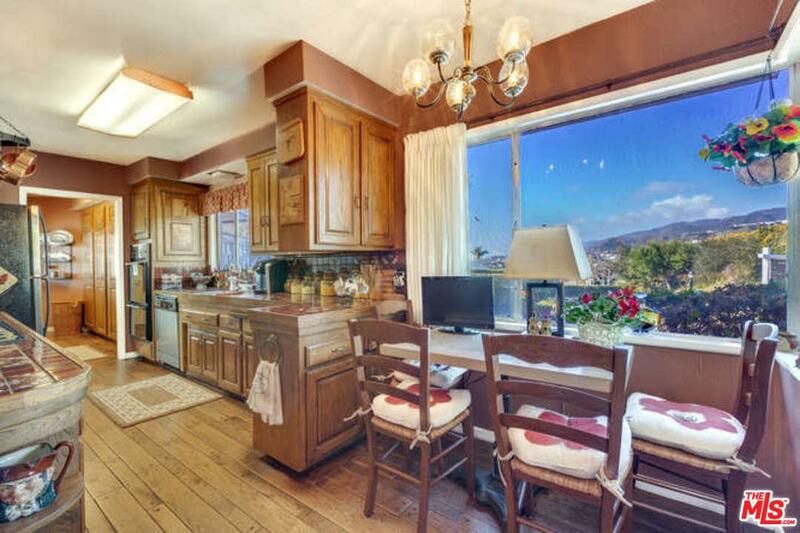 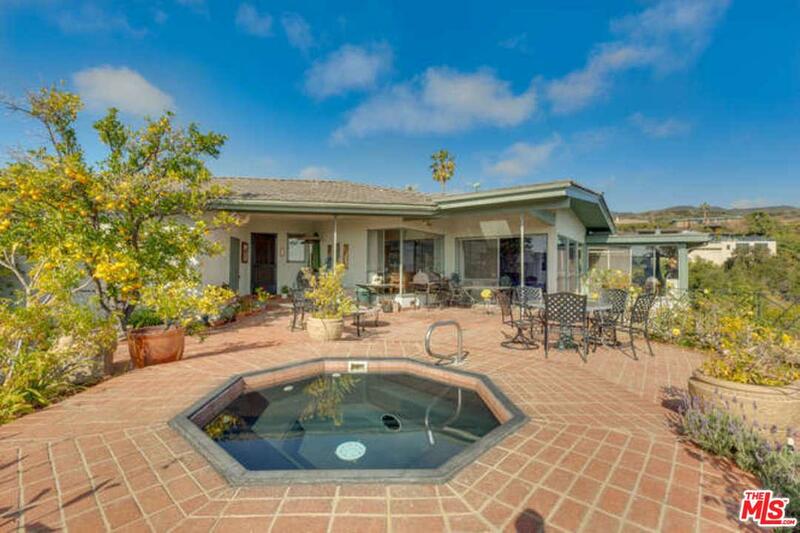 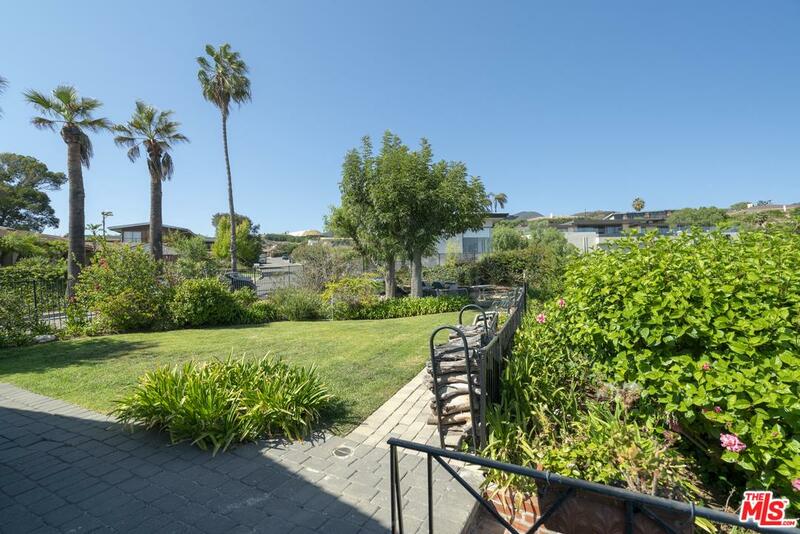 Close to the Palisades Village, Temescal Canyon Park and local hiking trail access. 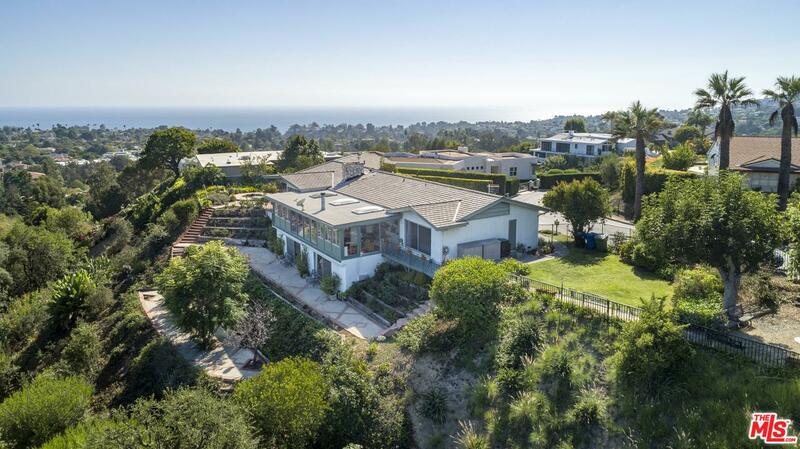 Truly a one-of-a-kind estate. 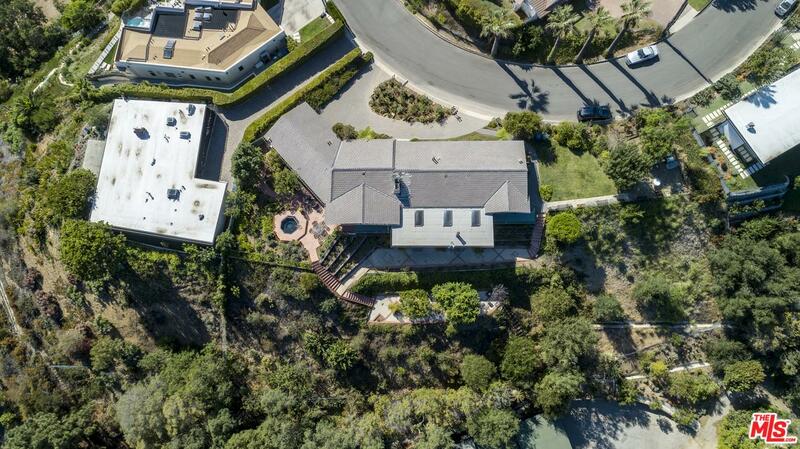 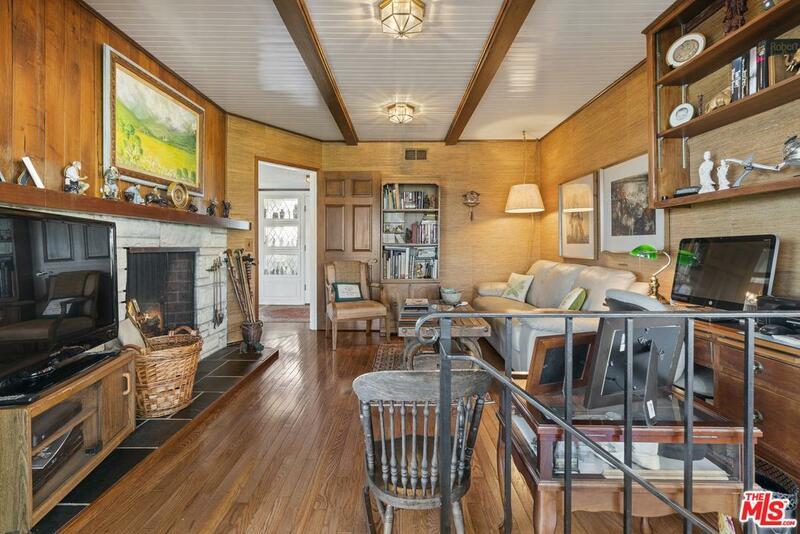 16116 Anoka Dr is a residential property located in Pacific Palisades, CA. 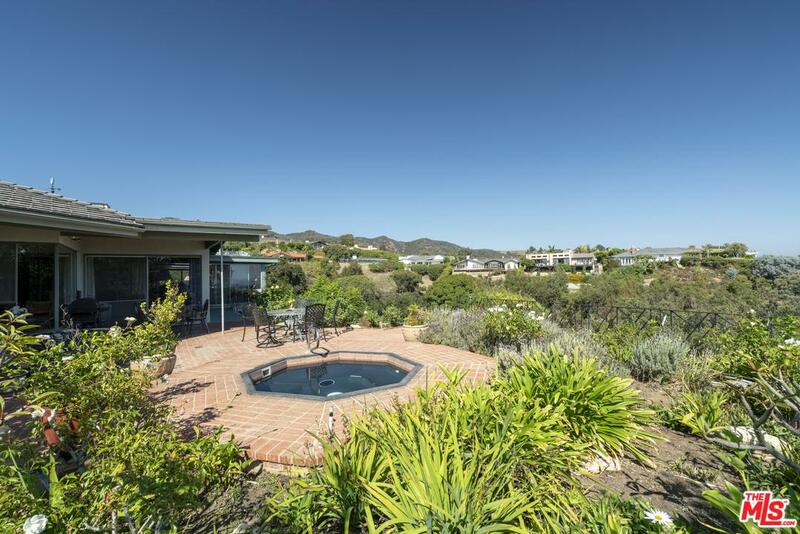 This property sits on a 27279 acre lot, is 2870 sqft, with 3 bedrooms, 2 baths.